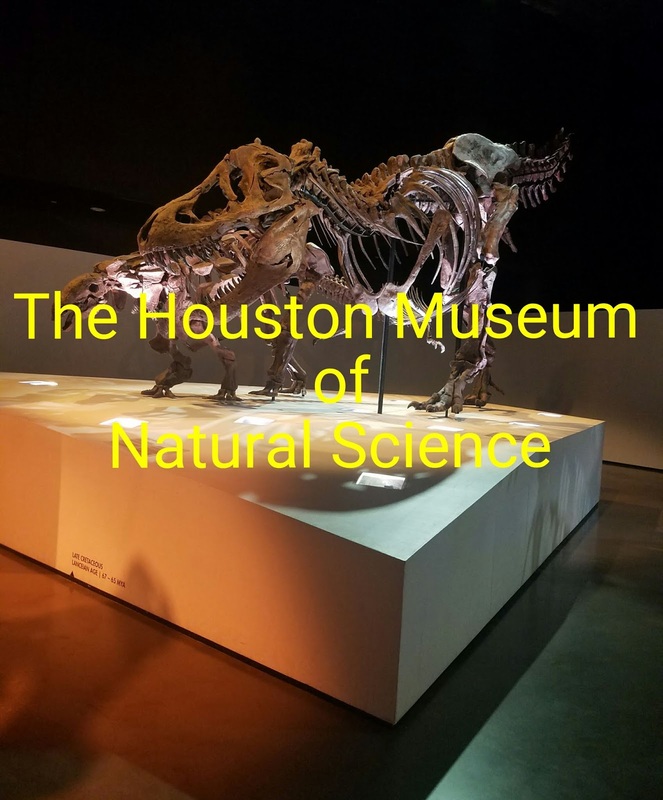 The Houston Museum of Natural Science was founded in 1909 and acquired most of it's primary collection between 1914 and 1930. The museum was first housed in Houston's City Auditorium then at the Central Library for seven years before being moved to a site in The Houston Zoo in 1929. Construction of the current museum began in 1964 and was completed in 1969. In 2012 the museum opened it's new 230,000 square foot paleontology hall (dinosaurs) which more than doubled the size of the original museum. 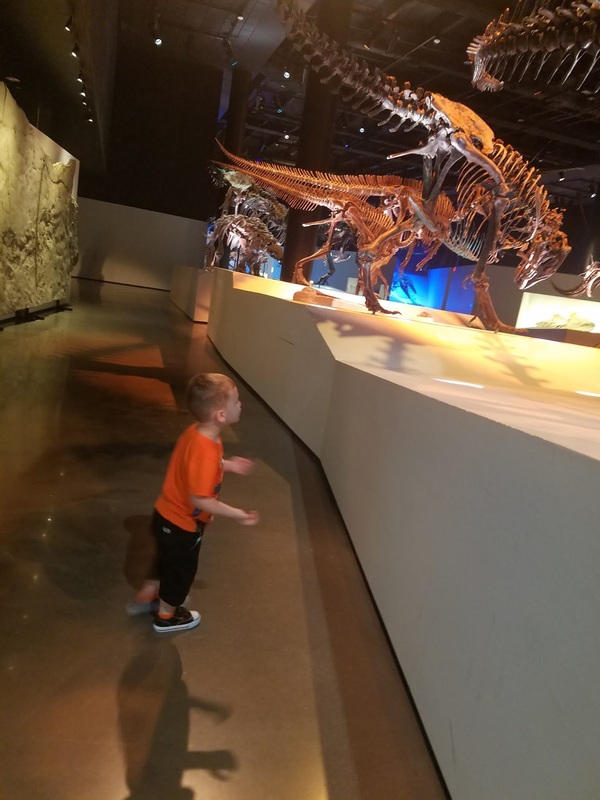 Millions of visitors flock to the museum every year for the state of the art exhibits and to see the large display of dinosaur skeletons. With your basic admission charge you get access to all of the permanent exhibits housed at the museum. There's a total of 16 permanent exhibits with my favorite being the Hall of Paleontology. 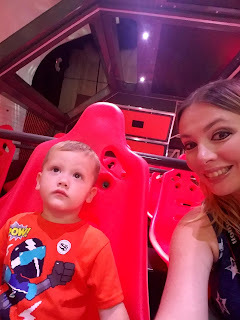 You also get access to The Hall of Ancient Egypt (real mummies), The Energy Hall (lots of hands on fun for the little ones), and so much more! 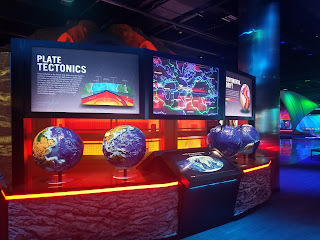 Once you take a tour of all the permanent exhibit halls you will see it's totally worth the price of admission. 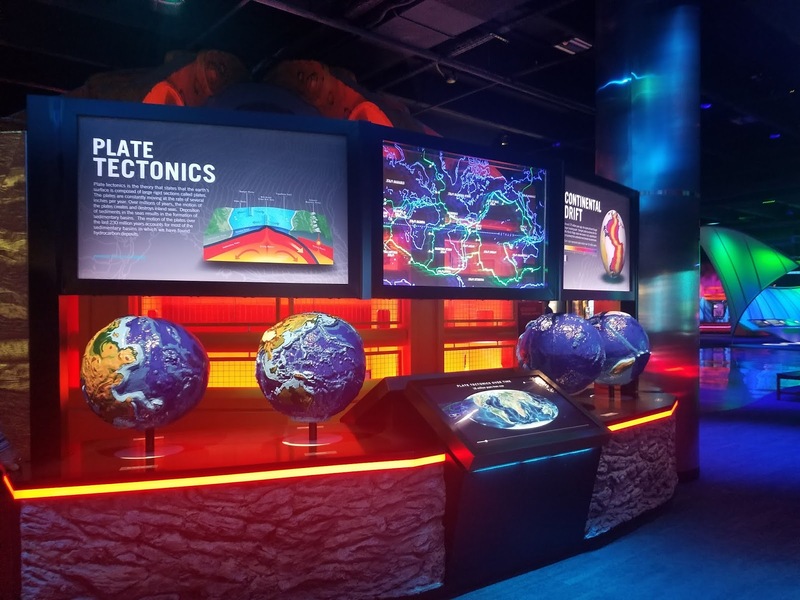 While the permanent exhibits at the museum never change, the special exhibits are only there for a short time and change every few months or so. I've been to several special exhibits including Titanic and Ancient China. Currently the museum is showcasing Death by Natural Causes which has been extended until January 6th because of it's popularity. Check the website before you decide to visit to see what special exhibits are being showcased at that time. All special exhibits are an extra charge. If you're looking for something extra you can check out The Butterfly Center, The Planetarium, and The Giant Screen Theater. All of these are an extra charge but if you're wanting to make this a whole day event then you should totally check out at least one if not all of these. Every time I go I say I'm going to see the butterfly exhibit but I have yet to do so....next time it's happening for sure! -The website says parking is $20 for all day parking but I've never once paid for parking at the museum. -Make sure your flash is turned off when taking pictures in the paleontology exhibit. A guard had to remind me of this since I didn't see the sign. -Arrive at the museum as early in the day as possible especially on the weekends. It can get really crowded. -There is no photography allowed in the award winning photography section. This should be a no brainer but apparently it's not. -There is free 3 hour parking directly along the street in front of the museum so if you don't think you'll be longer than that you can park for free. -Don't forget to stop at the large gift shop before leaving. There are many souvenirs to choose from. -For guests who have trouble with stairs there are elevators located throughout the museum. -If you have small children this museum may be a bit too old for them since there is a lot of reading involved. The Energy Hall is your best bet with children under 5. It's very hands on and visual so even the little ones can enjoy it. This sounds like a great museum! If I'm ever in Houston, I'll have to see it for myself! This looks like such a neat place to visit! I'm from the D.C. area, so I'm blessed to have the Smithsonian Natural History Museum close by, but I'm definitely going to add this to my Houston travel bucket list! I LOVE visiting Museums! It's so interesting and mind-blowing to learn about the world around us, as it once was, and as it is today. Dinosaur skeletons are always the highlight of the trip! This is so fun! I love museums and I totally want to go to this one.